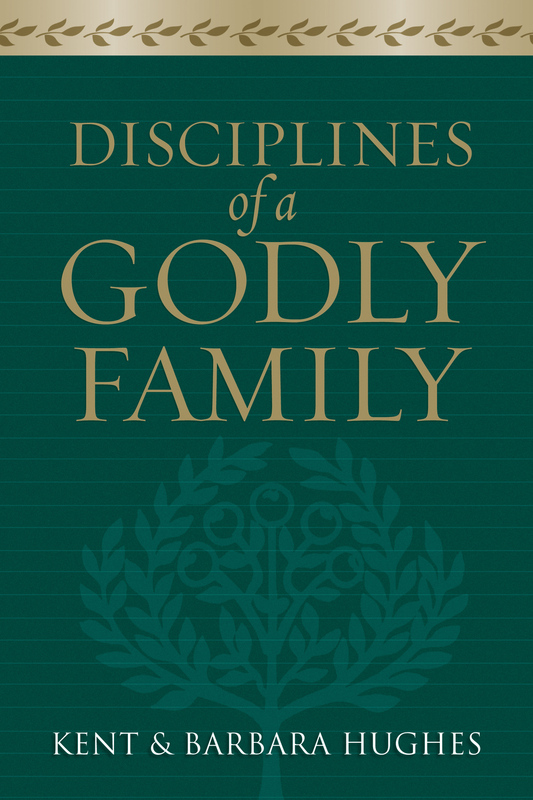 Edited by Dennis Rainey, Contributions by Dennis Rainey, Wayne Grudem, John Piper, Bob Lepine, C.J. 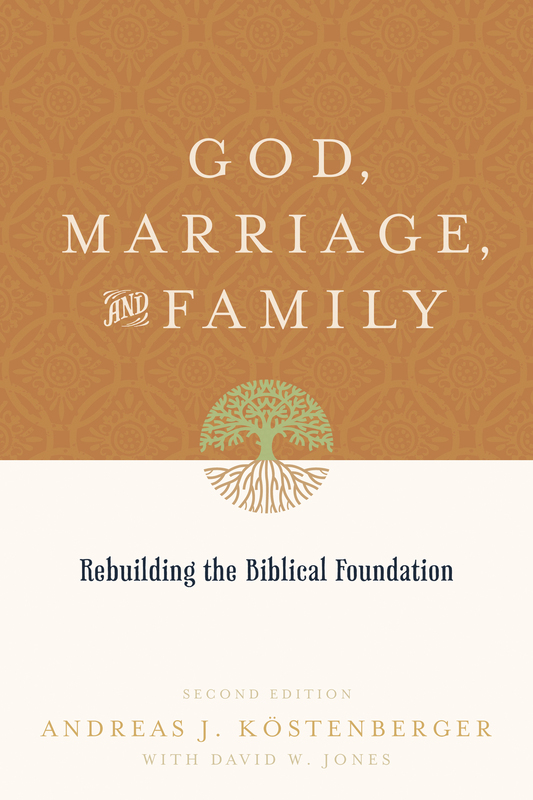 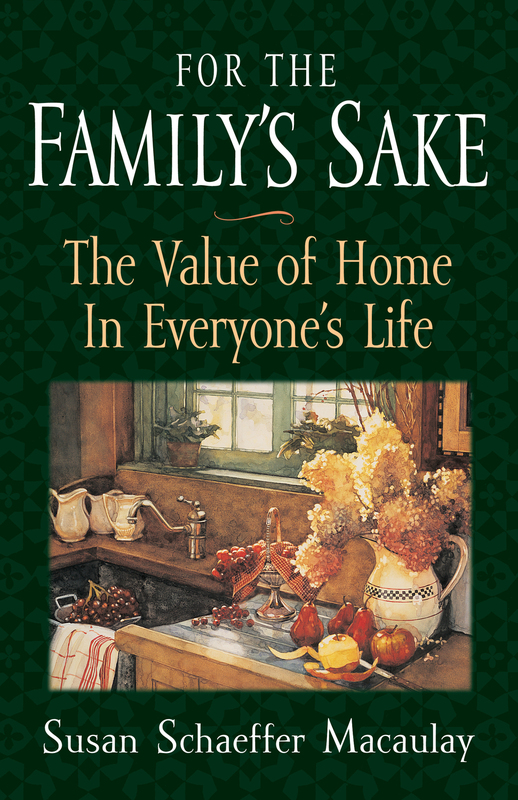 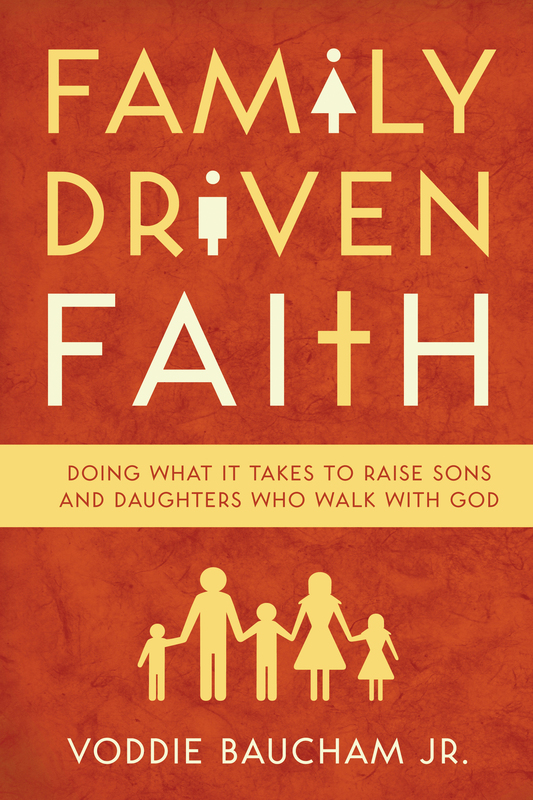 Mahaney, Stu Weber, Susan Hunt, Harold D. Davis, Robert Lewis, Steve Farrar, Crawford W. Loritts Jr.
With topics ranging from the glory of marriage to passing on one's legacy, this book shares a convincing message that should be heard by all Christians: It is time to rebuild our families. 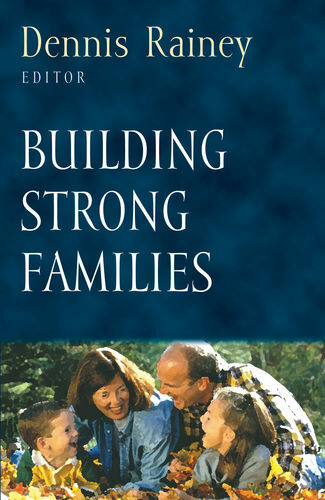 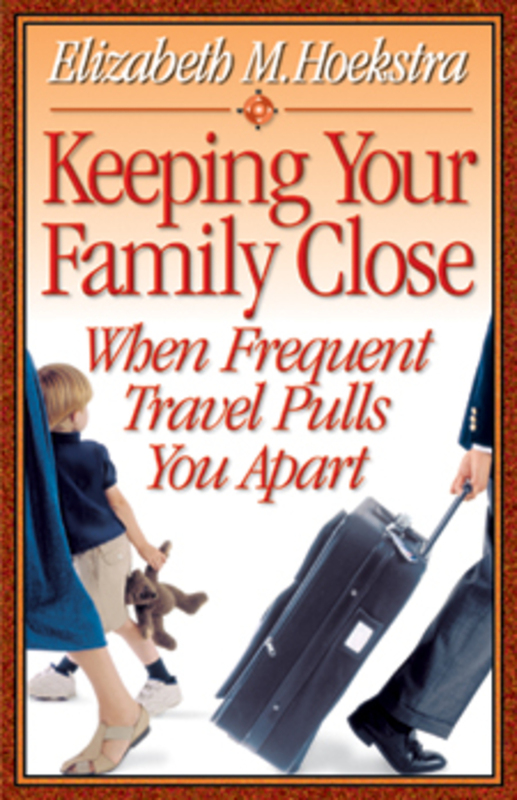 A 'Foundations for the Family' book.